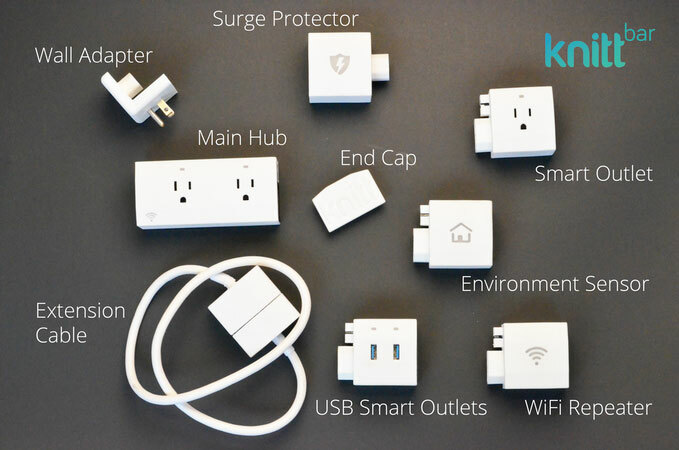 Meet the KnittBar: a modular smart power bar that you can interact with from your smartphone. You get smart modules such as an outlet, USB outlet, and environment sensors to make your place smarter. 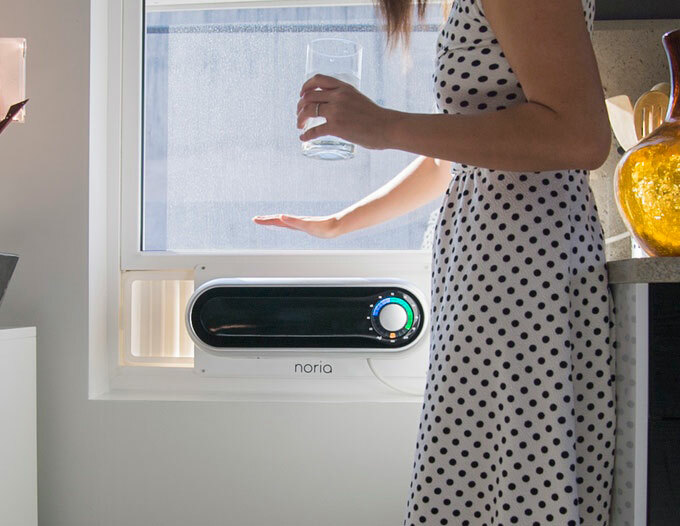 Users can control individual appliances from anywhere. They can create smart rules and measure electricity usage for each outlet. KnittBar offers integration with Amazon Echo and other smart home platforms. The developers are planning to offer WiFi Repeater, Smart USB-C Charger, and other modules for it in the future. Yet another interesting Kickstarter project.